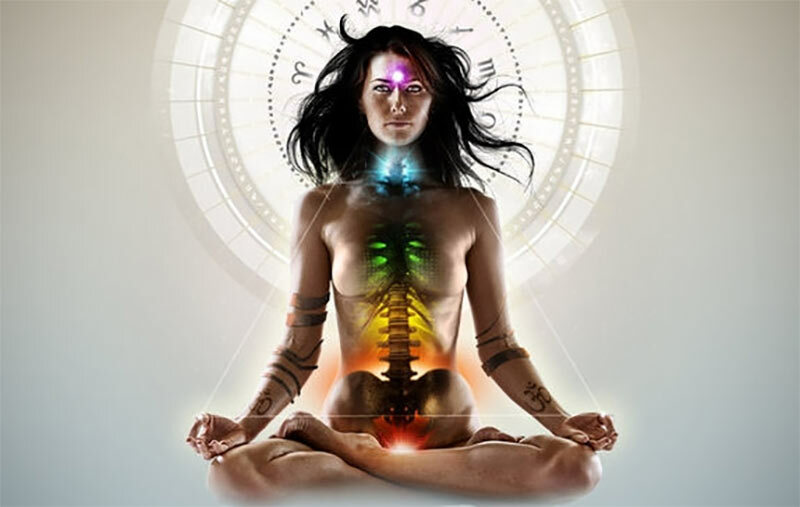 The healing process leads to changes of various behavioral patterns of a being. Seclusion is a great symptom of the process and some obvious changes can be noted. One tends to have a different perspective of life and things, far different from the crowd notion. A change of friends circle happens i.e loss of some friends or even creation of new friendships and relationships. There might be certain changes of the personal lifestyle such as new interests and even new hobbies. All this happen due to a self learning process that one goes through in an attempt of self awareness. As the saying goes; ‘the more you learn,the less you speak’ , one might tend to have less talk or even engage in small talk with a certain urge to have meaningful conversations with people. In addition,one might feel itchy at the top of the head as well as have some irritating sensation on the neck. One’s constant thoughts might also lead to fatigue of the brain and how does the brain respond when overwhelmed? massive headaches. But all these eventually stop once one has mastered the art of the healing process and finally gotten the spiritual connection. Also check: Are You Experiencing Advanced Energy Shift Symptoms? The connection and healing process can really interfere with the normal sleeping cycle. In some cases one tends have different sleeping hours from the normal ones, for example one might tend to start sleeping at three in the middle of the night. In most cases the number of sleep hours reduce from the actual 7-8 hours of average human beings. One might also end up waking up earlier than the average human being. The reduced sleeping hours might be as a result of thoughts as one tends to have self thoughts, discussions and internalization of ideas therefore one may not want to sleep that much. In addition one might produce a lot of sweat during sleep and is preferably cold sweat. However in some cases one might tend to sleep so much as a result of fatigue due to the constant thought process and as is known, sleep brings about some level of relaxation to the mind and body as well.